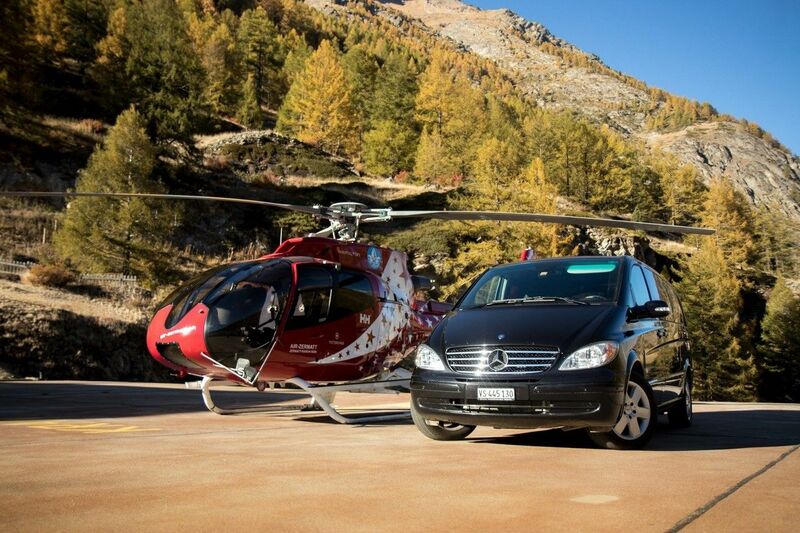 We collect you from the airport and take you into the mountains. 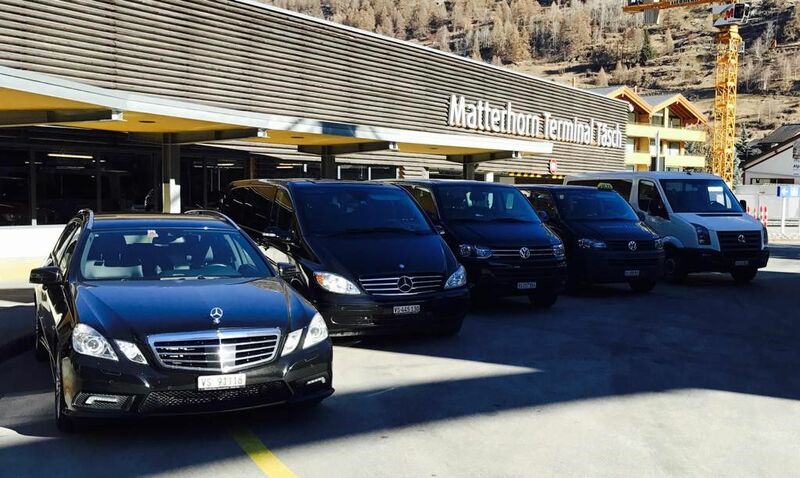 Our multilingual chauffeurs will be waiting for you in good time at the pick-up location. 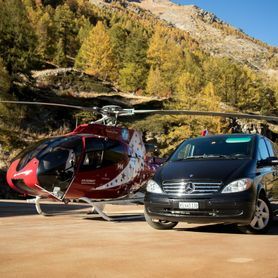 You can call upon our 24/7 service the whole year round. 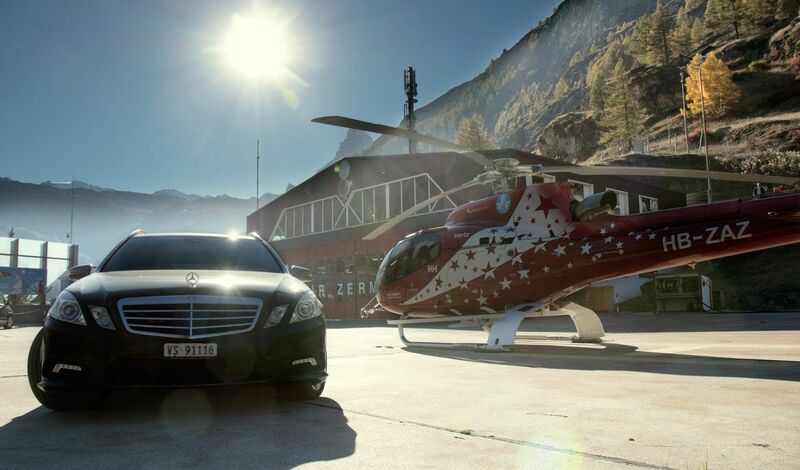 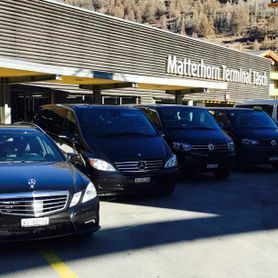 For a carefree break in Zermatt and the surrounding area, we offer you a relaxed arrival and departure service to and from the airport . 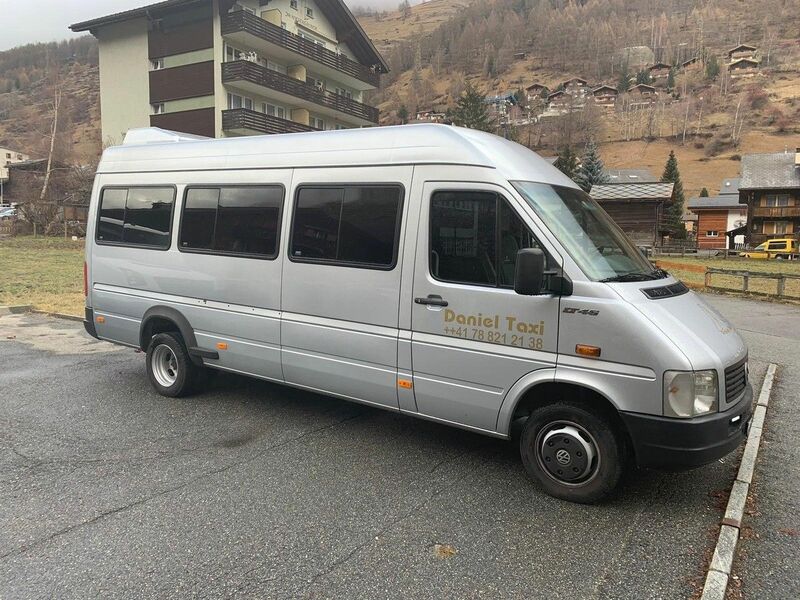 Our convenient taxi service for short journeys, day trips, transfers to the surrounding skiing areas and baggage transfers is reliable and attractive. 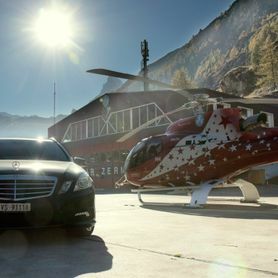 Enjoy your stay in Zermatt. 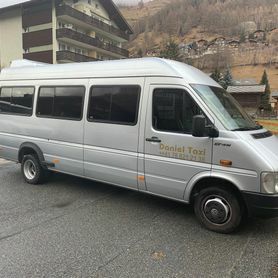 Find out more on Facebook.